These crunchy oat, buckwheat, and chia seed crackers are so easy to make! Good thing too, because these gluten free crackers will disappear in a heartbeat. 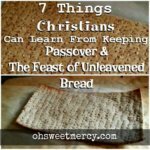 We use them as unleavened bread during the Feast of Unleavened bread but love them any time of year. 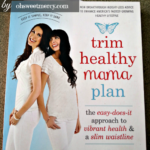 *This is from before I started Trim Healthy Mama. 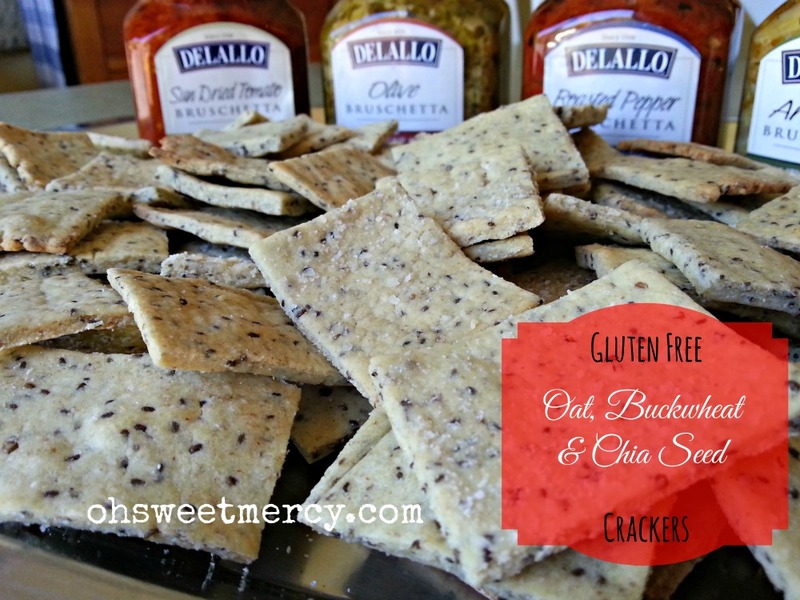 While it’s a delicious gluten free cracker recipe, it is not THM friendly! The Only Thing Missing In These Crackers Is The Gluten. There’s just something about wheat flour that is hard to replicate with anything else. That chewiness in bread or the crunch in a cracker, for instance, are two things I really miss! 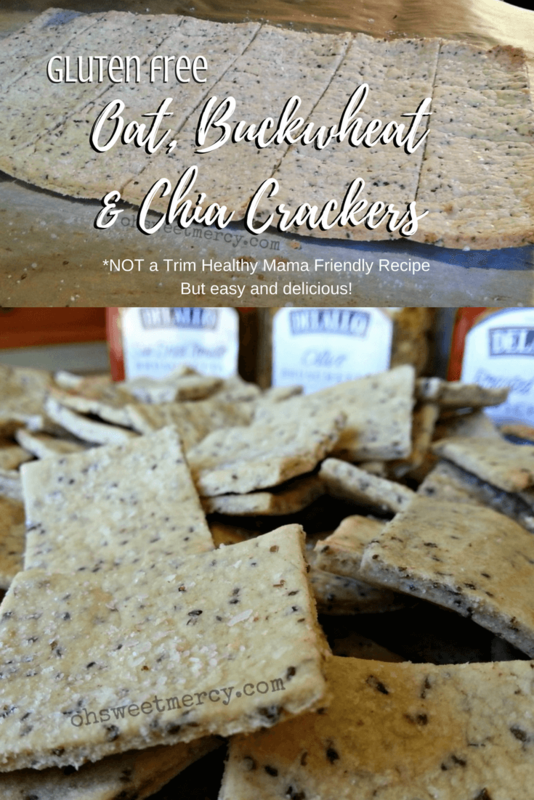 So when I found and made a recipe earlier this year for Gluten Free Oat Matzoh Crackers that had that crunch I was missing, I was absolutely thrilled to be able to eat gluten free crackers that tasted terrific! For fellowship this Shabbat, I made the matzoh recipe again, only this time I made small, square crackers instead of large matzoh pieces. Served with four different styles of bruschetta, they were quite tasty. They were good by themselves, and since I made them Friday afternoon, I had to practice self-control and not eat all those yummy and unbelievably gluten free crackers all by myself. And If You’re Missing An Ingredient, It’s Easy To Substitute! As often happens in my frugal kitchen, I don’t always have the exact ingredients I need. Now that we don’t live in town, running to the store isn’t always an option. I really need to get creative sometimes to make a recipe work. 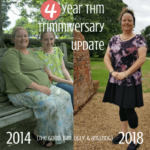 This was one of those times, but I’m pleased with how it turned out! 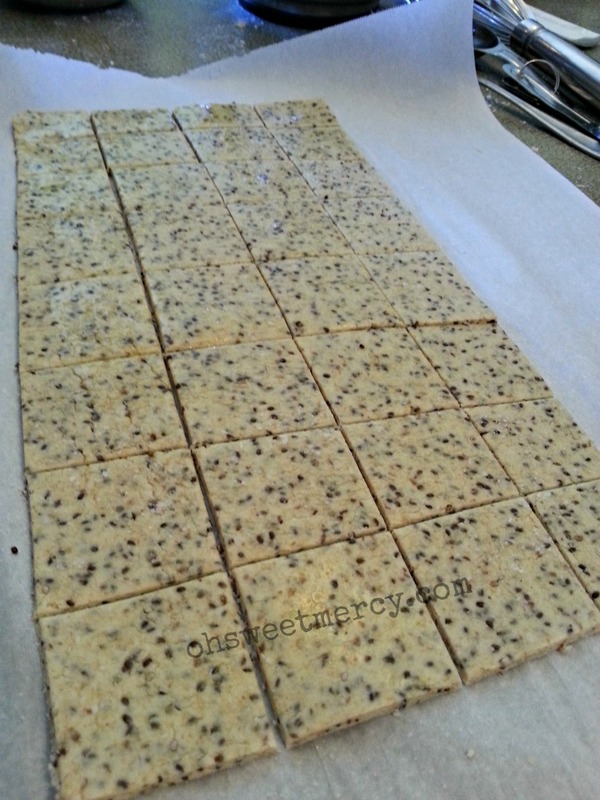 And since these easy gluten free crackers really satisfied my craving for crunch, I’ll just keep making them this way. The original recipe calls for potato starch (to make it kosher for Passover) and almond meal. I was out of almond meal and potato starch but corn starch is a perfectly fine substitute when it’s not Passover season. 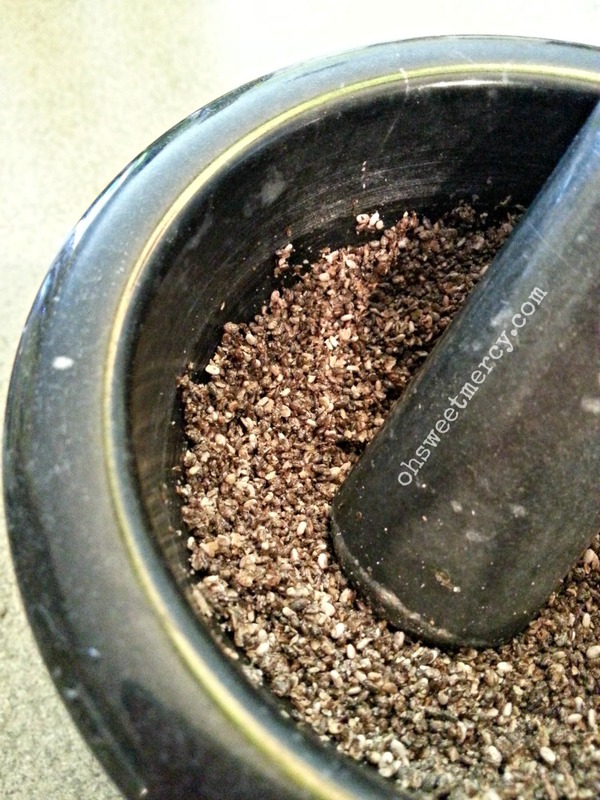 Ground flax is a great substitute for almond meal…but what if you don’t have that either? That’s just where I found myself and after a quick look through my stash of ingredients, I decided to go with chia seeds. I’m always happy for a reason to use one of my favorite kitchen tools – my marble mortar and pestle. 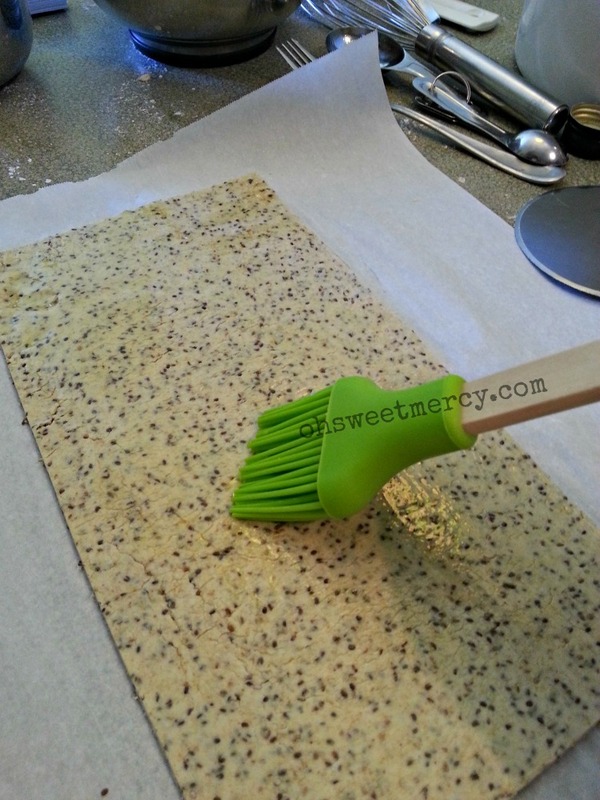 You could easily use poppy seeds, too…that’s what they reminded me of when I ate the crackers. 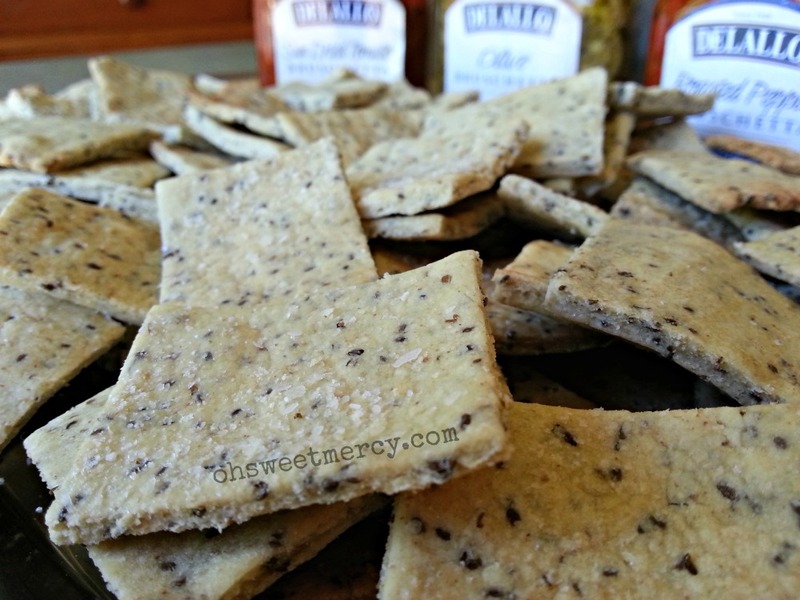 These Gluten Free Crackers Are Quick And Easy To Make! 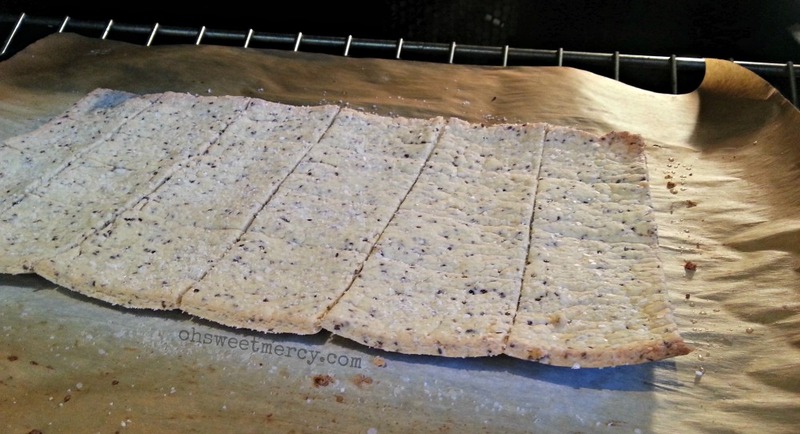 This is a super simple recipe for gluten free crackers that doesn’t take long, unless you’re making a LOT of crackers. 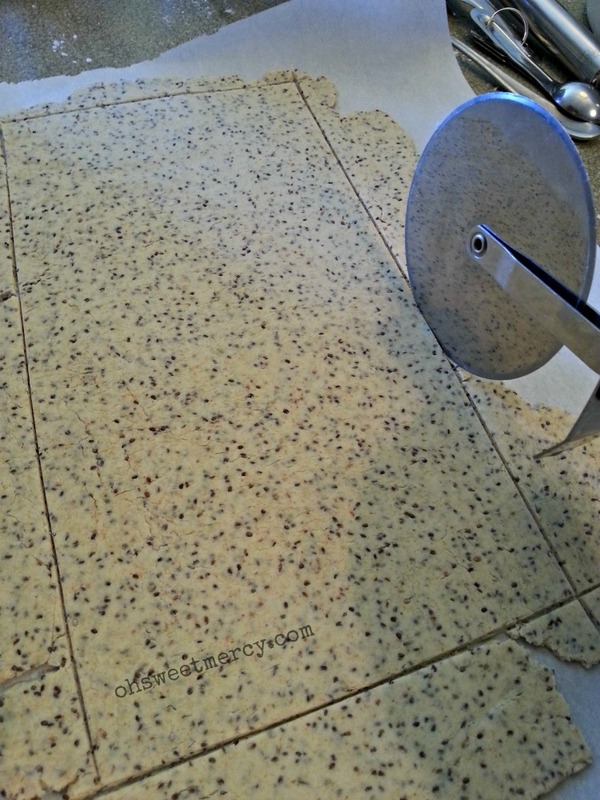 The yield from a batch will vary depending on how thin you roll out the dough and how many crackers you cut. I made four batches, and got anywhere from 26-40 crackers per batch. You could certainly use cookie cutters for fun shapes, but I was pressed for time and chose the easiest route – the square shape. How To Make Delicious Oat, Buckwheat, And Chia Crackers. I started with freshly ground oat flour. 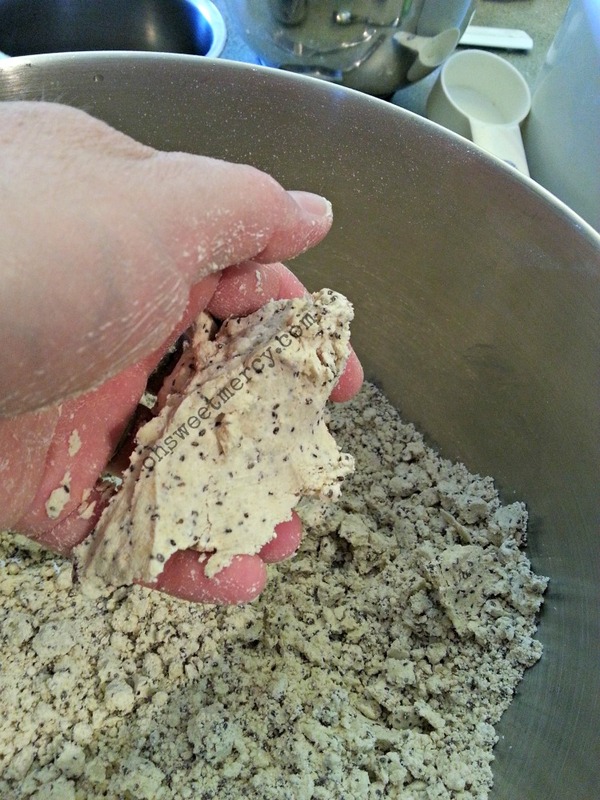 To get a bit of the nuttiness that flax or almond meal would impart, I also added some freshly ground buckwheat flour. One tip on using freshly ground flours – they absorb liquid differently, so add your liquid a bit at a time and wait a minute or so before adding more. 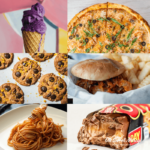 The first time I tried making a similar recipe, I just added the ingredients as listed and it was a disaster! Way too much oil, I ended up with oily flour, not matzah! Mix your dry ingredients together well, then using a fork, add the oil one tablespoon at a time. When the flour and oil mixture starts to hold together when you squeeze a handful of it, that’s good. For me, three tablespoons of oil was enough. You may need more depending on the type of flour you use. Add the water one tablespoon at a time, until the dough begins to stick together. 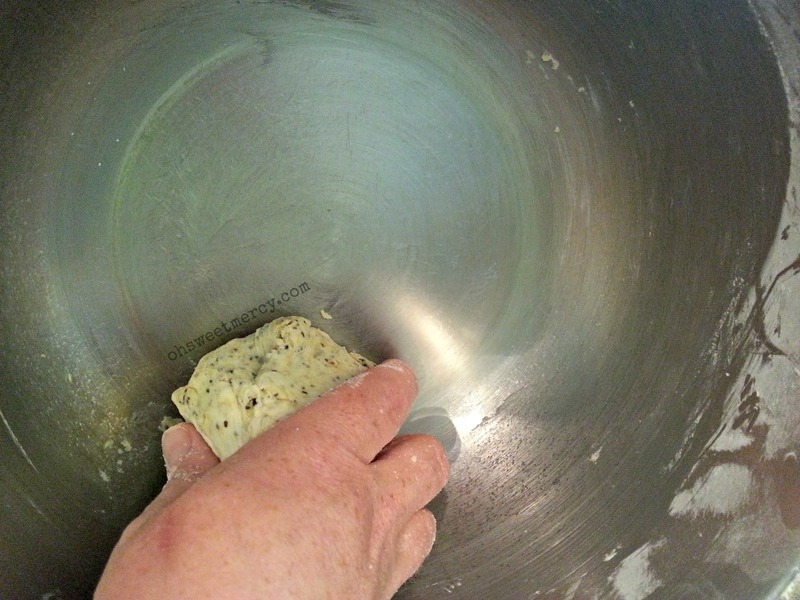 For me, when I could “clean” the sides of the bowl with the dough, I knew I had added enough water. Form the dough into a ball and knead a few times, right in the bowl. The original recipe said to flour the counter and knead it but I found that to be unnecessary…and messy…so I just kneaded it in the bowl about four times. If you’re going to make square crackers, save yourself some time and frustration and just form that dough ball into a rectangle before you start rolling it out. 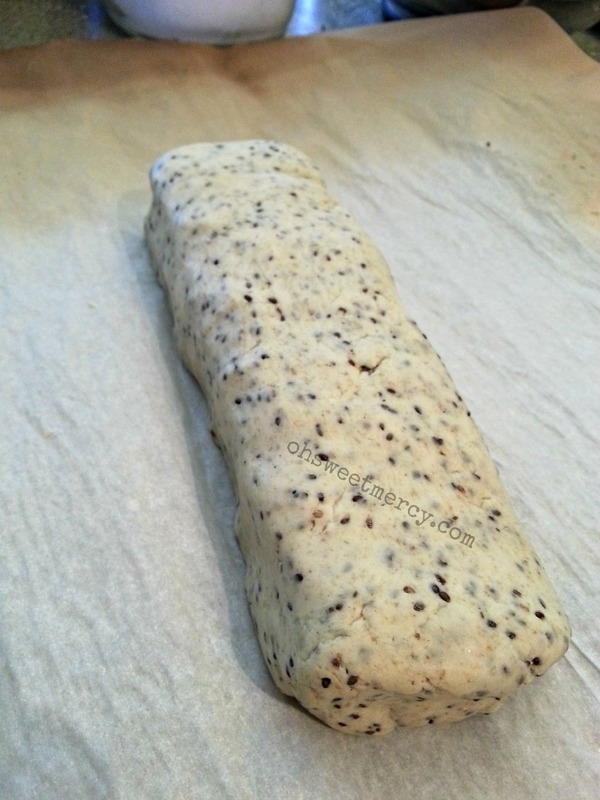 Then you can either put the dough between two sheets of parchment paper and roll it out or if you have a rolling pin that isn’t prone to sticking, just roll it out on one sheet of parchment paper. I tried both ways and ended up going with the one sheet method. Roll the dough out as thin as you’d like. I like a hearty cracker so I made them a bit thicker than most people might. Be sure to try and roll it out evenly, or the corners and edges will get very dark. You can leave the edges ragged or trim them with a pizza cutter. Since I was taking these tasty gluten free crackers to Fellowship, I made them look purty. Plus, the trimmings went to Mister so he could make his own matzah. Brush the top of the dough with olive oil and sprinkle some coarse salt on top, if you like. Then, cut the dough into squares with the pizza cutter. Bake them for around ten to twelve minutes in your preheated 450 degree oven. If you’ve rolled them very thin, I’d check them at around eight minutes (or sooner). I stick a pizza stone in there to make it easy to transfer them in and out of the oven, but if you don’t have a pizza stone, you can just put the parchment paper on the oven rack. If you don’t have parchment paper, you can just roll these out on a cookie sheet. However, if you would like to get a pizza stone, my affiliate partner has one you may like! After ten or twelve minutes (depending on thickness, your oven and even the humidity in the air!) the crackers should be a bit golden brown on the edges. Take them out of the oven and let them cool on a wire rack. Or on the parchment paper on the counter if you don’t feel like getting out the cooling rack. *cough. When they cool, you should have firm but crunchy gluten free crackers. If they’re soft-ish, they need a bit more time in the oven or let them dry out overnight. Serve with whatever you like to eat with your crackers. I had four types of bruschetta: artichoke, olive, sundried tomato, and roasted pepper. Interestingly, even though I don’t like olives all that much, the olive bruschetta was my favorite! So was mixing all of them together. It almost tasted like pizza. 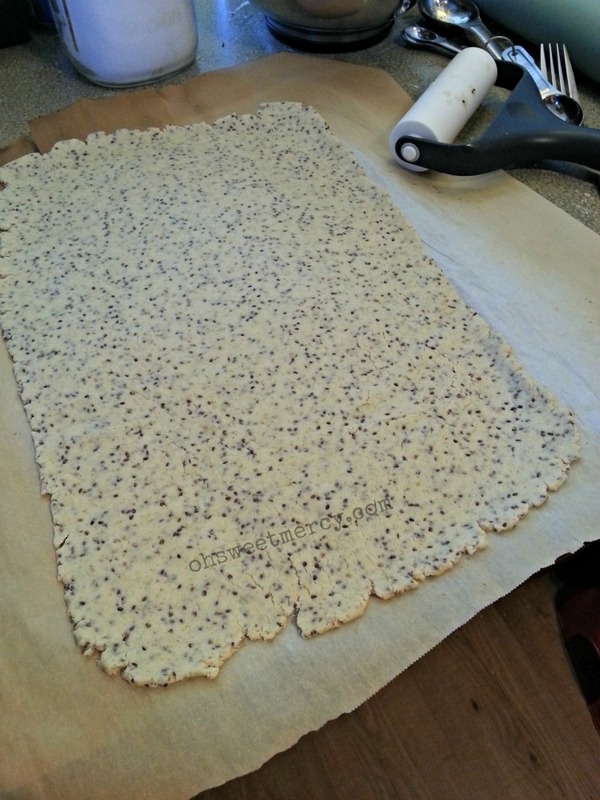 An easy, crunch gluten free cracker recipe using wholesome, unprocessed ingredients. This is NOT an on-plan recipe. 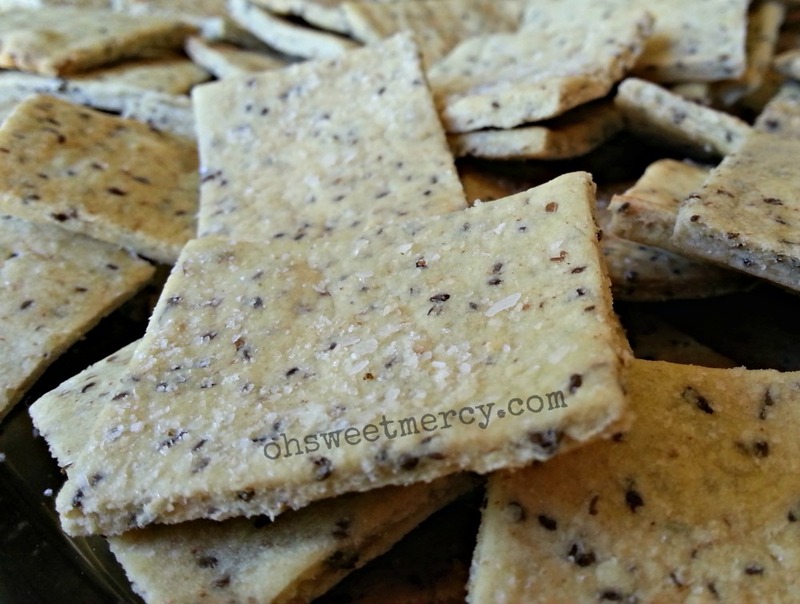 How would you top these crunchy gluten free crackers? Don’t Forget to Pin This Recipe! My family has been on a homemade cracker kick this past month. 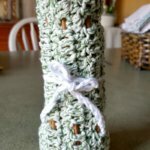 🙂 I love the inclusion of buckwheat in these, I’m going to have to get some to add to mine! Thanks for sharing this at Savoring Saturdays, Dawn! Homemade crackers are so much better!! I hope you like adding buckwheat to yours, it is such a healthy ingredient! 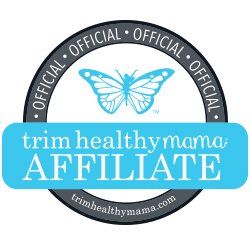 Thanks for hosting Savoring Saturdays, I look forward to linking up again!